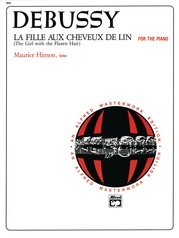 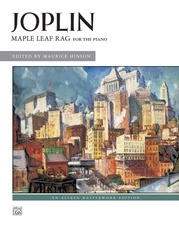 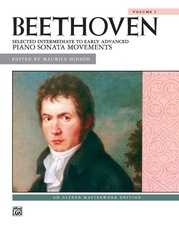 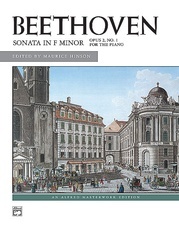 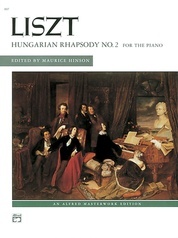 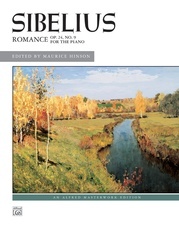 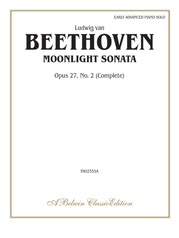 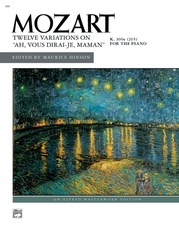 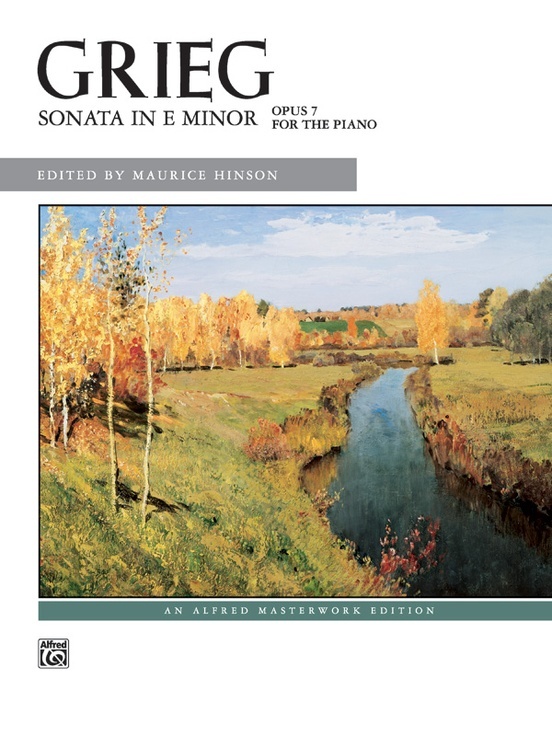 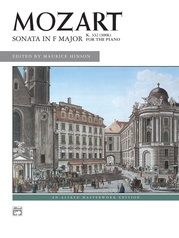 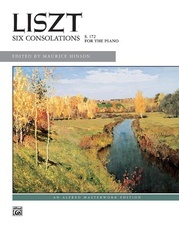 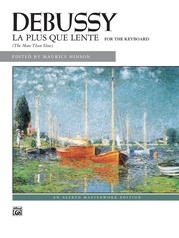 Historical and performance notes are included in this sheet solo version of the 1865 sonata, about which Dr. Hinson says the following: "In its overall concept as well as in its structural details, the sonata shows Grieg's unquestionable talent . . . 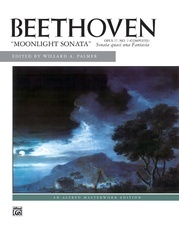 In general, the sonata is well written, with a Schumannesque flair. 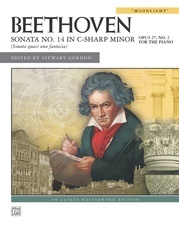 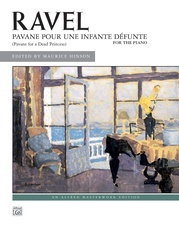 Technically demanding, it clearly points toward the masterly piano style of the A Minor Concerto, Op. 16 (1868), composed three years later." 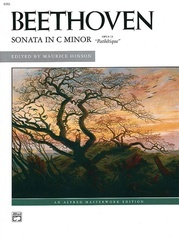 There are four movements: Allegro Moderato, Andante Molto, Alla Menuetto ma poco piu lento, and Molto allegro (Finale).